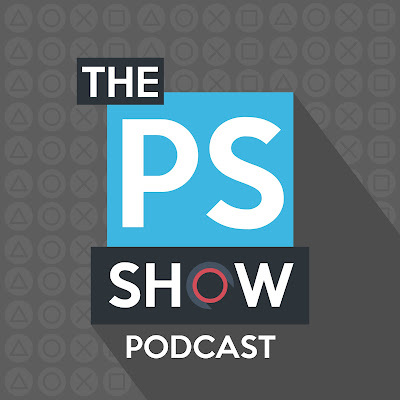 The PlayStation Show: Valkyria Revolution Sold Out? 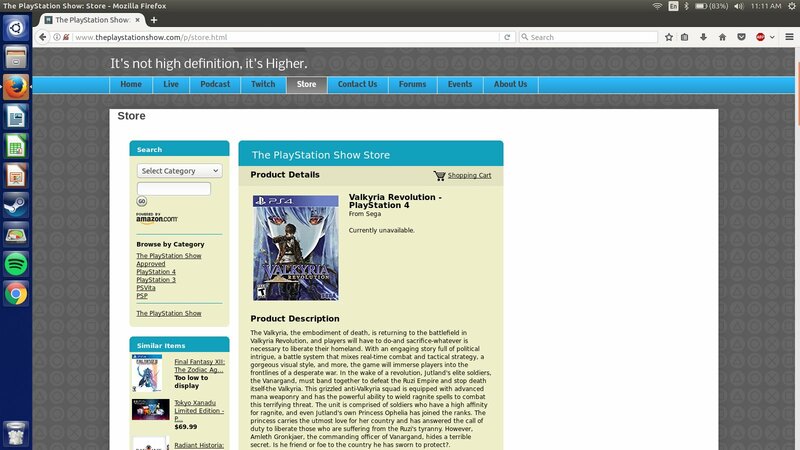 I was as shocked as the internet when I heard that Store.ThePlayStationShow.com was sold out of Valkyria Revolution for the PS4. Is Sega holding back stock trying to create false demand? Have we really sold out of all three copies? We are only days away from The Golf Club 2 and all anyone can talk about is Valkyria Revolution. When will Sega comment on the shortages? Why is Store.ThePlayStationShow.com selling a game they don't actually have? Why is Jon_Mclane using Linux? More questions than answers at this point, but we vow to keep digging. Follow this breaking story on Twitter. The Golf Club 2 Is Coming!